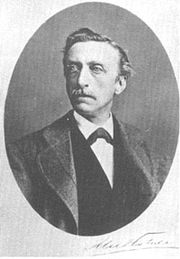 Eduard Douwes Dekker wrote under the pseudonym Multatuli (from Latin multa tuli, "I have suffered much"). His most famous work is titled Max Havelaar, but that is the title of the work, not the author's name. Kees van Kooten signeert bij van piere + de slegte op vrijdag 22 maart van 13.00-14.00 uur. Multatuli is currently considered a "single author." If one or more works are by a distinct, homonymous authors, go ahead and split the author. Multatuli is composed of 11 names. You can examine and separate out names.